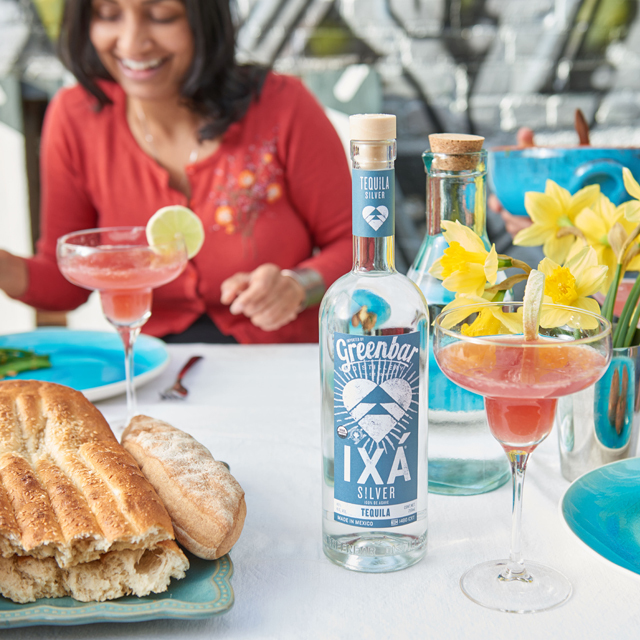 Becoming the largest organic spirits company in the world takes a careful balance between having a point of view and appealing to a broader market. 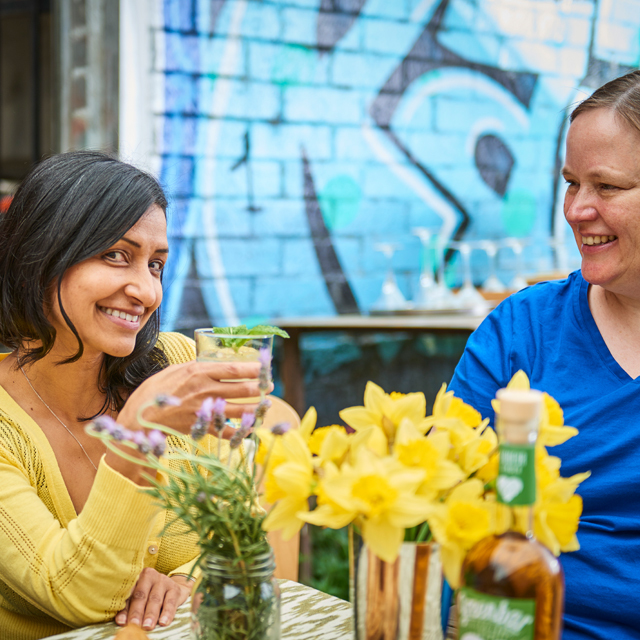 And no one is as attuned to that dilemma as much as the founders of Greenbar Distillery. 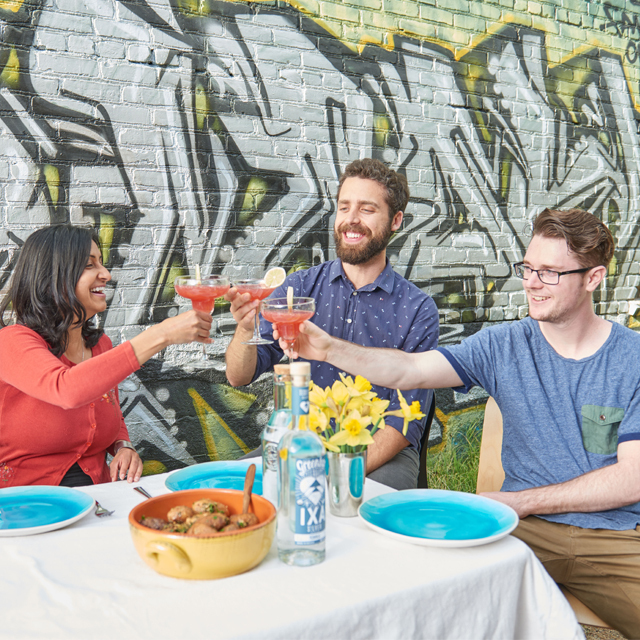 As craft distillers and immigrants, founders Litty Mathew and Melkon Khosrovian have learned to embrace the tension between being unique and fitting in. Litty—of South Indian descent, but born in Ethiopia and raised in Jamaica—met a sharply-dressed Armenian man—Melkon—over a spilled cup of coffee on the first day of class at USC. 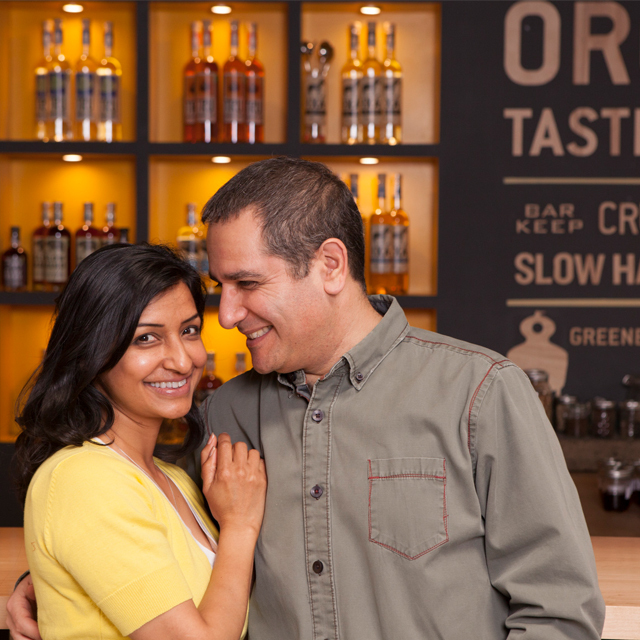 It was love at first sight, and a few years later they started Greenbar together, bonded by their love of ethnic food, a good cocktail, and for each other. It might sound too cute to be true, but the origin story perfectly captures the ethos of their company. We sit down with Litty to talk shop about manufacturing craft spirits. She gives a sneak peek of their new packaging, which is being unveiled this week, and I get a taste of some of their products as we learn about the high tech equipment and processes they use to produce them. 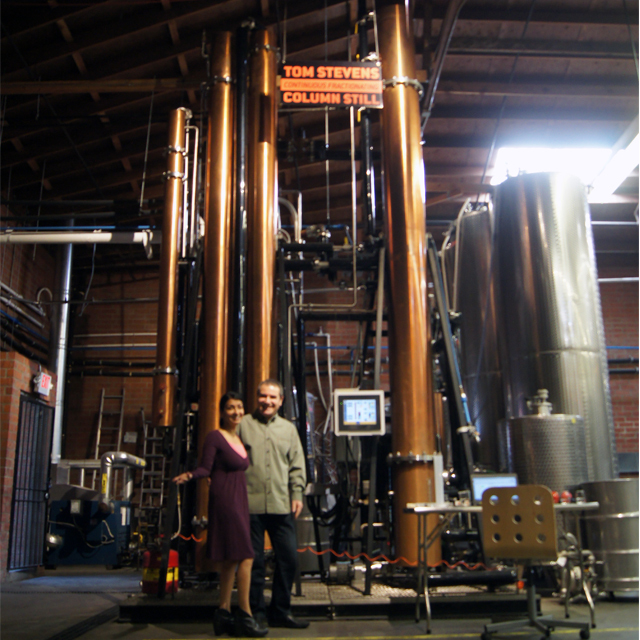 When they started, they were the 38th distillery in the country, and became the first in Los Angeles at least 100 years. 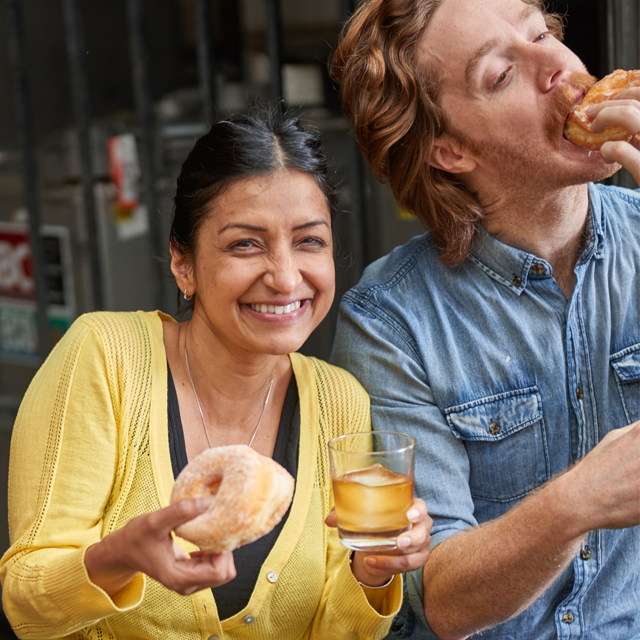 They paved the way for others through old-fashioned regulations and adoption of new technologies and new flavors; now thousands of other distilleries across the country are nipping at their heels. They didn’t start out organic; we hear the story behind that pivot, and the challenges behind getting the right flavor with real ingredients. She tells us about the critical moments in their company’s history, from when her parents doubted her, to when they almost went bankrupt during the recession. They had to go back to the drawing board to rethink that tension between craft and scale. 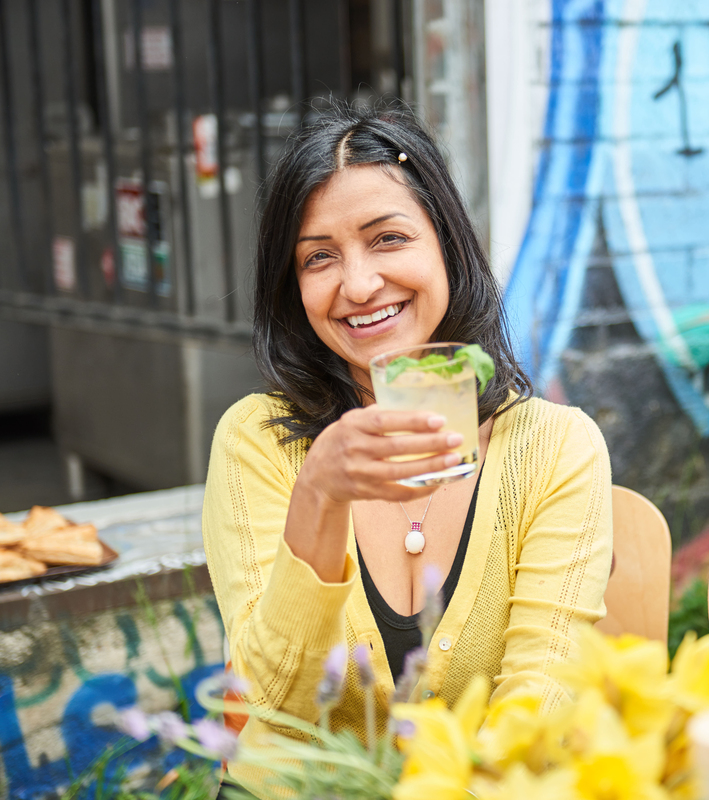 Litty Mathew is a spirits maker and co-founder at Greenbar Distillery, LA’s first since Prohibition. 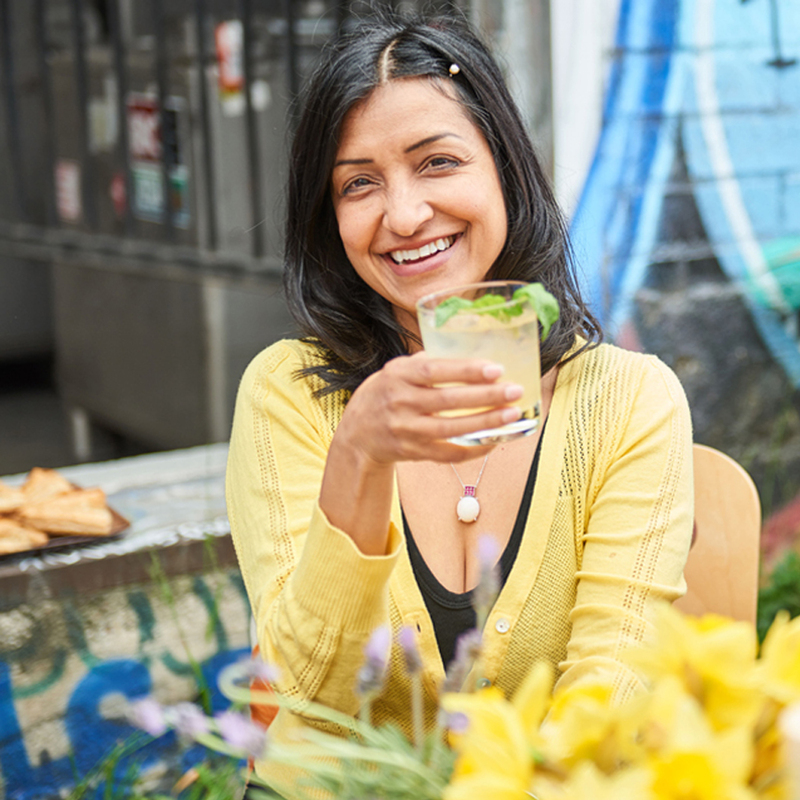 Each day she combines her passion for real food with her search for exceptional flavors to create spirits that capture the attention of Angelenos. 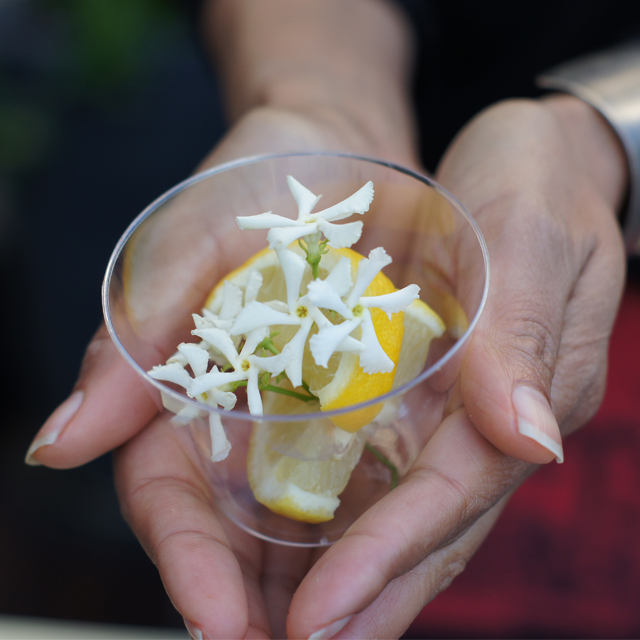 No easy task in a city which prides itself on delivering authentic cuisines from every area of the world. 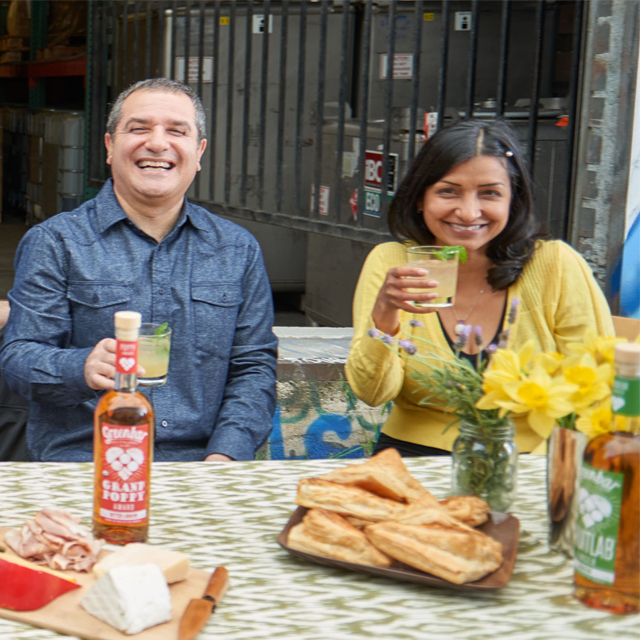 Creating a thriving distillery in DTLA takes hard work and Litty has become adept at navigating red tape, spotting the next industry trend and developing relationships that support small businesses.